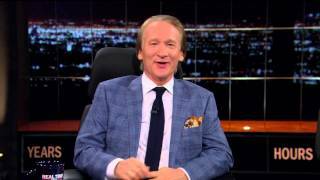 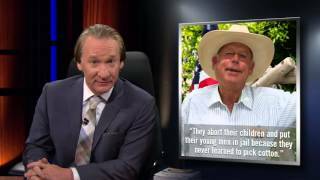 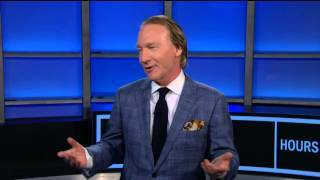 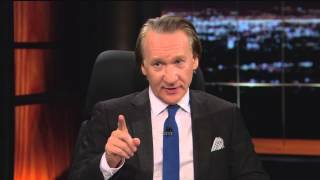 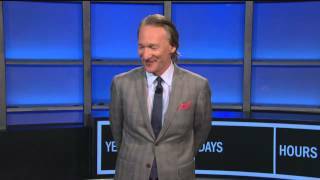 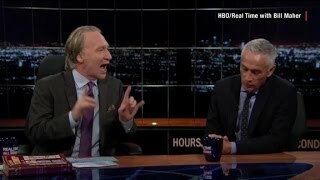 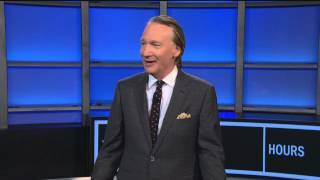 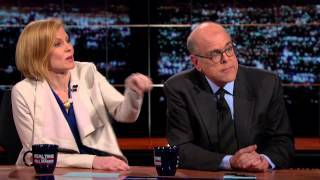 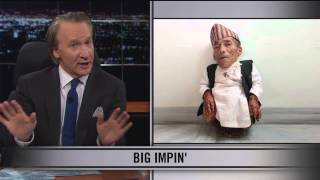 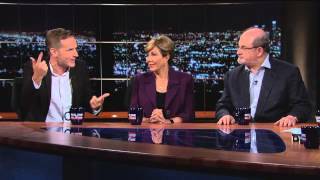 Real Time with Bill Maher: Is Trump the Manchurian Candidate? 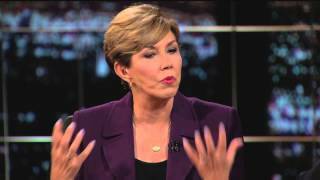 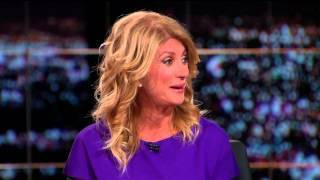 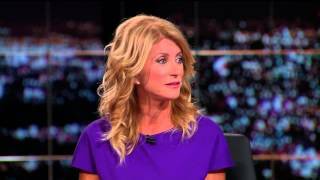 Subscribe to the Real Time YouTube: http://itsh.bo/10r5A1B This week the FBI warned that more and more American women are being recruited by ISIS. 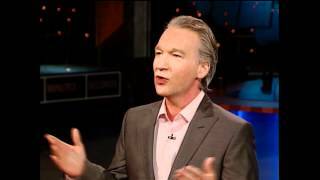 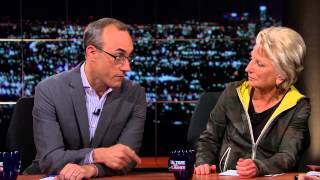 While discussing 14-year-old Ahmed Mohamed's arrest for bringing a clock to school, Bill Maher suggested the school was justified in its actions.